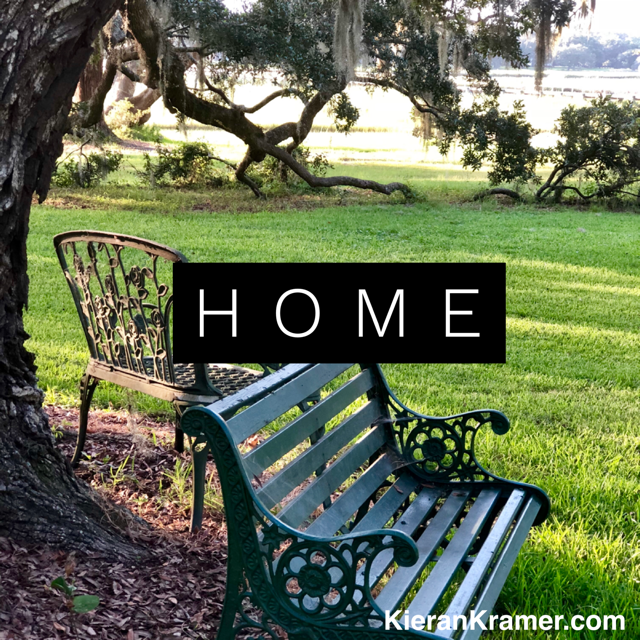 What’s home to you? This is where I grew up, under the branches of a massive oak tree on Bohicket Creek on Johns Island. Sounds idyllic, but try being thirteen and living out in the boondocks with no friends nearby! I didn’t realize at the time that this isolated setting made my imagination my best friend. It’s why I like to tell stories, I’m sure of it. Even though I don’t live on this property anymore, every time I visit my parents I remember that in a way it will be my home forever—because it was there that I first discovered not only myself and the natural world but the deeper mystery that binds us—leaf and human—together.